The SCP range of drainage systems complement the range of products that we supply. 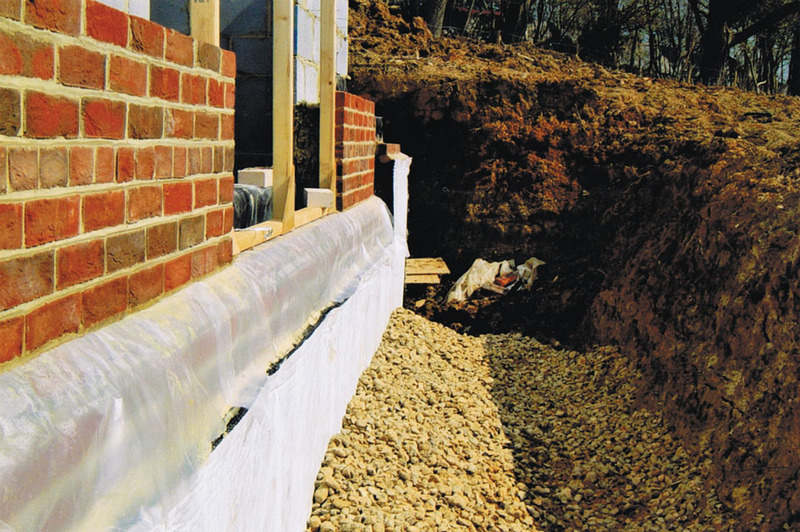 Our drainage systems are designed to provide drainage channels either against or underneath concrete and are made of High Density Polyethylene. See the different types of Drainage Systems using the menu to the left. Our range of Drainage Systems are designed to be compatible with other products and solve drainage problems on site. They are easy to install and manufactured to a high standard.